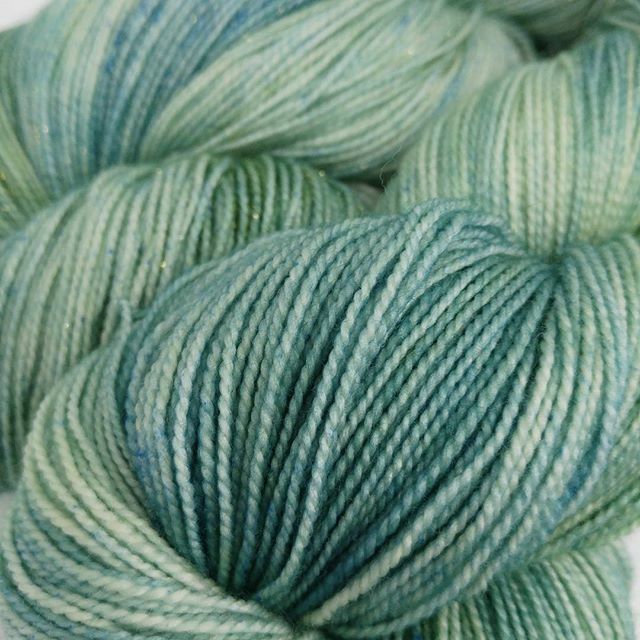 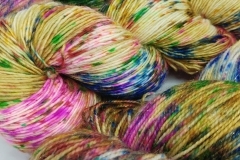 Hand dyed yarns on a wide range of bases – including 100% pima cotton – in weights from lace to super chunky. 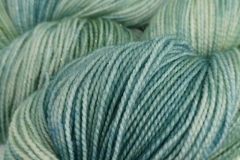 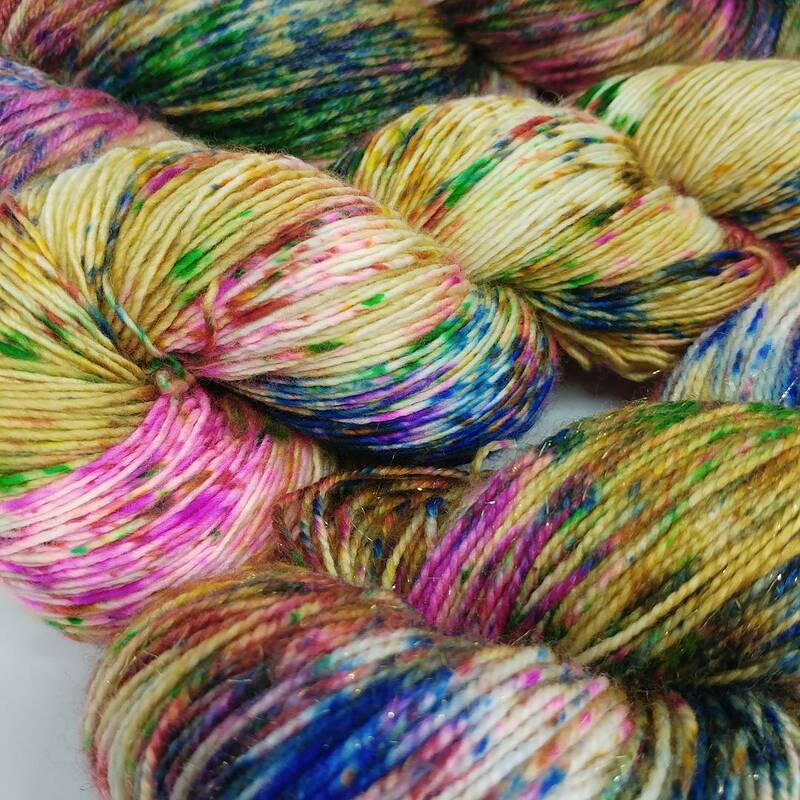 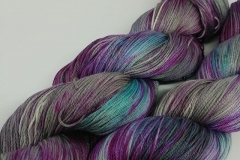 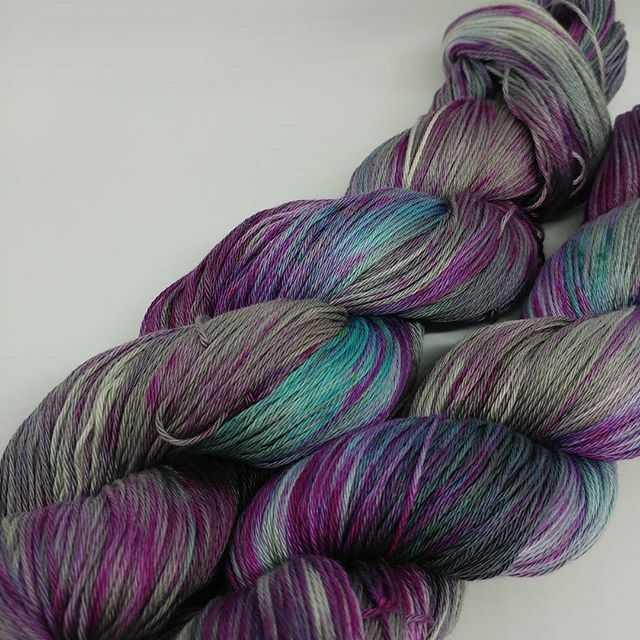 You will find a range of repeatable colorways as well as plenty one of a kind skeins. 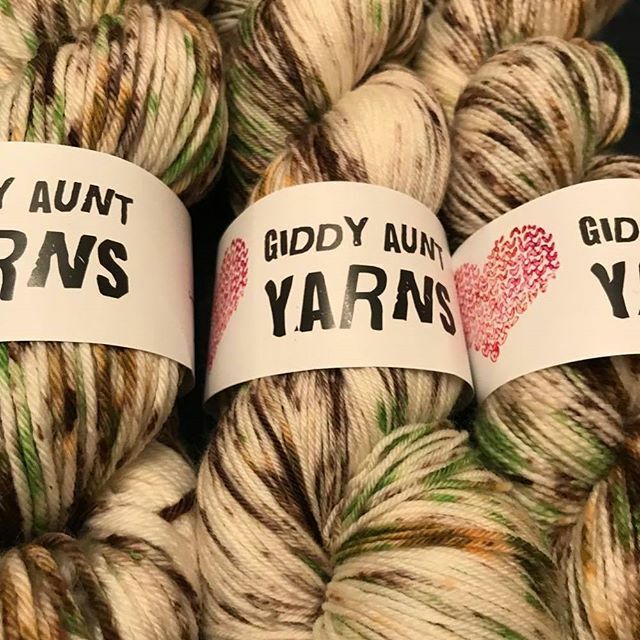 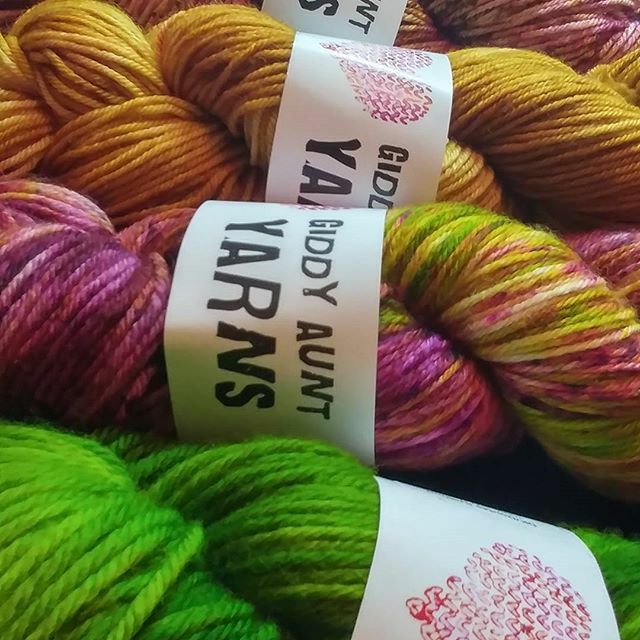 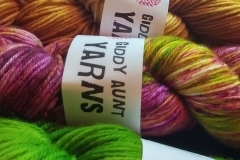 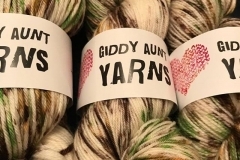 Giddy Aunt Yarns are joining us from Comber, Northern Ireland, and alongside their yarns will also be bringing Chiagoo and Hiya Hiya needles as well as Soak laundry products.